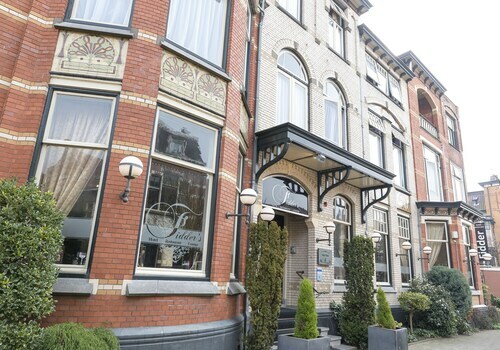 You deserve a travel experience that exceeds your expectations and Accor Hotels hotels in Zwolle can make sure that happens. While you’re vacationing, or even traveling for business, it’s all about you. You shouldn’t have any worries or concerns when you’re on the road, which is why you always choose to stay in accommodations you know and trust. If you’re ready for excellent customer service at a hotel with a solid reputation, then you know where to go. These hotels will always treat you well, from the thread count of your sheets to the stocked minibar for all your snacking needs. When you’re ready to explore, head out to discover the local sights and get recommendations from the hotel staff on the best restaurants, too. 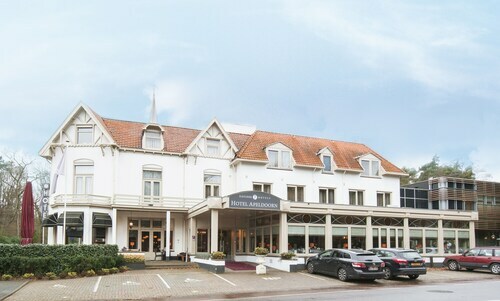 Zwolle Accor Hotels hotels are the perfect place for your getaway. Many are conveniently located near parks, shopping, restaurants, nightlife, and downtown, giving you the luxury of convenience at an affordable price. If you think this might tip the budget scale to heavy, don’t worry--Travelocity offers cheap Accor Hotels hotels in Zwolle. You get more than comfortable accommodations for a very reasonable price. Book your stay through us now and receive special online promotions, discounts, and offers for future travel plans. happy for the stay. Very cozy! Will recommend to friends. I stay at this hotel for business. The staff is excellent and very accommodating. The rooms, while smaller, are very clean and well kept. I look forward to the breakfast each morning. My only complaint (if you can call it a complaint, is the beds. Typical European beds that are smaller than the normal Queen size found in America. It is about a 10 to 15 minute walk from the hotel to the train station in Ommen. The beer and peanuts at Uncle Henry's Pub, located in the hotel, always taste great. The hotel is also close to shopping and eating. I would recommend this hotel to any traveler. It was just an ok hotel with no shampoo or soap other than bath fluid.